A Solid-State Drive (SSD) is just like any other normal hard drive – except instead of running on some 50 year old technology with spinning disks and a head that has to physically move to retrieve your data, it is completely silent and has no moving parts. 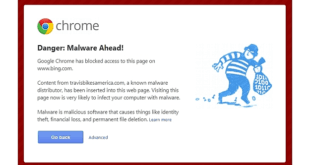 Of course, a computer cannot function without a hard drive – it is quite literally the computer’s long-term memory. How fast your computer can go depends on many things, one of which is the speed of your data storage – and SSD’s tend to be insanely fast. Not all of them are same, this is a new technology and most of the manufacturers are still innovating and discovering new ways of improving this technology. The reliability and performance takes a new leap every year – this is one of the very active fields where hardware tech is moving at a fast pace. The more common hard disks don’t really have many differences between them except their reliability and warranties, but SSD’s have all sorts of statistics to take into consideration. This list attempts to give you a better perspective on how varying every manufacturer can be. We have tried to list the best SSDs of 2016. 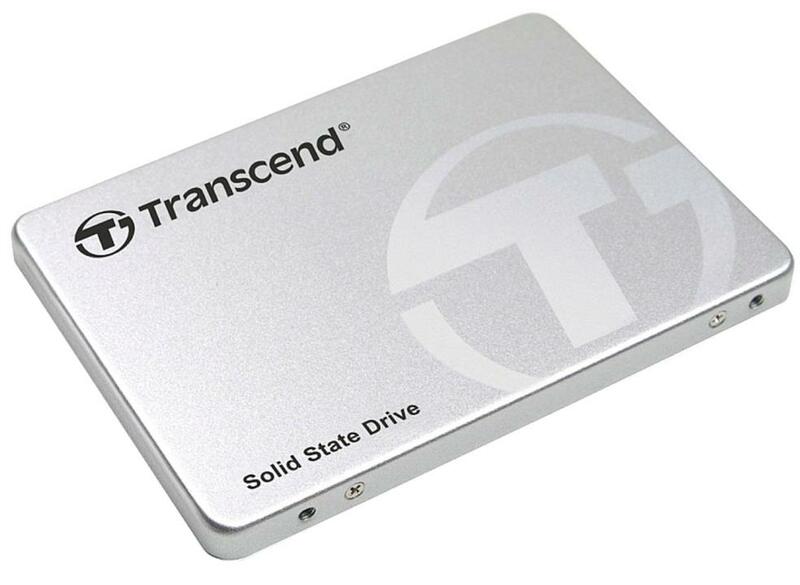 Transcend is known for their USB sticks – something inherently similar to SSD’s. This one though, when it comes to read and write speeds, can give you up to 560 MB/s reads and 460 MB/s writes depending on what model you buy. Transcend doesn’t make the SSD’s themselves – they buy most of the parts from other manufacturers, but they buy the high quality stuff. 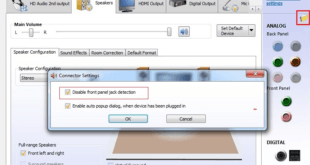 For gamers and power users, this update is the most suitable for their PCs and other forms of home computers. 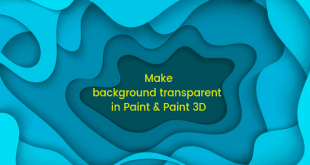 This is certain to get the best performance out of their PCs. 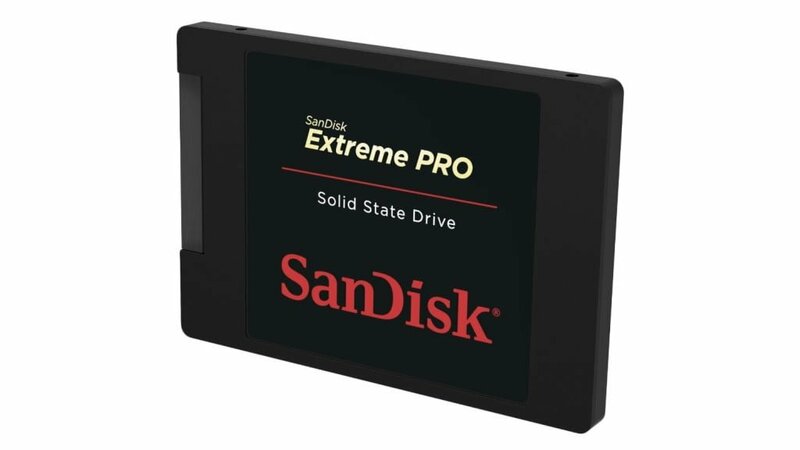 SanDisk makes their own NAND, and they are pretty good and competitive at it – so you know you are going to get a good product, and if something goes wrong you will easily get a replacement. Samsung is the most innovative of the bunch in terms of their NAND technology – they make their own chips, and they were the first to introduce the 3D NAND technology, in fact they themselves developed it. Samsung is the only manufacturer that develops every part of the SSD themselves – so if anything ever goes wrong, you only have one company to blame but you know you will get the best and direct support for it. The Crucial MX200 comes in three different forms – the standard 2.5″ SSD, an mSATA version and an M.2 version. The speeds they offer are similar, 555 MB/s reads and 500 MB/s writes – which is quite impressive. Crucial doesn’t make any of the parts for the SSD’s themselves, which is why they are able to offer them in so many form factors as they can just assemble the parts in whatever way they like. 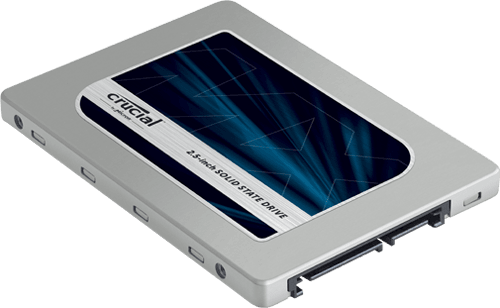 Crucial does provide some very affordable options and this SSD is one of them. If you’re looking for a high-end, efficient solid-state drive for your computer, then look no further. 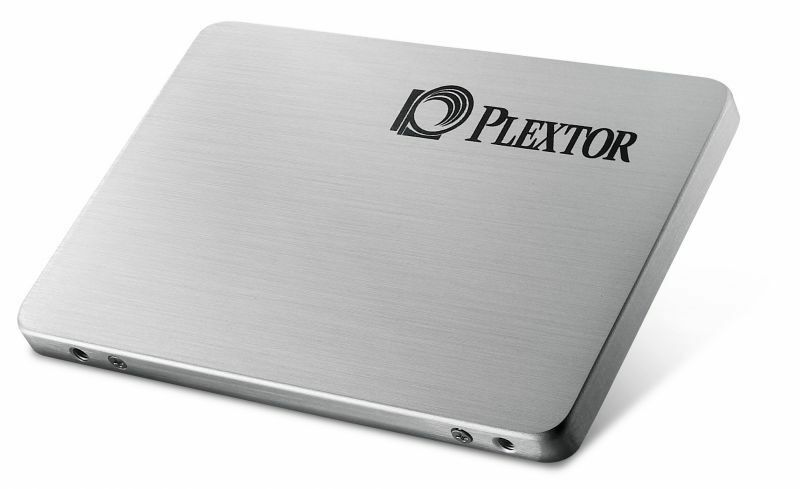 Plextor might not be a very popular name in the industry, but they make efficient SSD’s with some of the best components available in the market. This thing can do 511 MB/s reads and 436 MB/s writes quite easily. 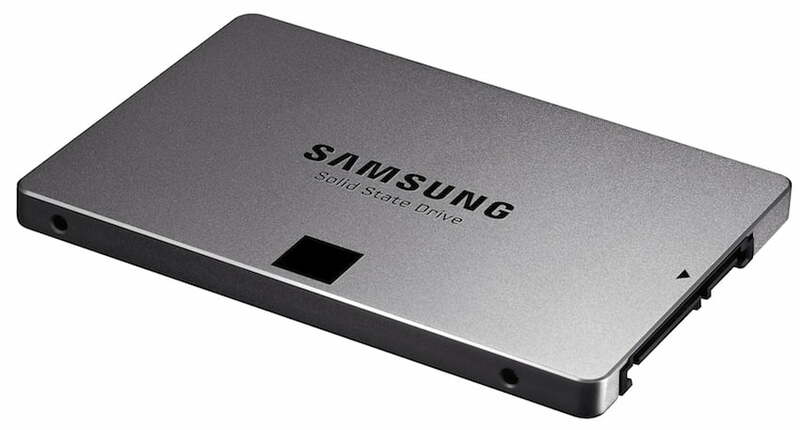 As its name suggests, the Samsung 840 Pro SSD is a high-end solid-state drive for professionals in the circuit. The Pro series SSD’s are a tier higher – the only difference between these and the Evo is higher quality components, resulting in higher read/write speeds. The prices are obviously a bit higher, but that’s the price you have to pay for the speed it offers and the reliability that Samsung promises you. This would be a great update and investment for you if you’re using a hard drive as the main drive of your system. 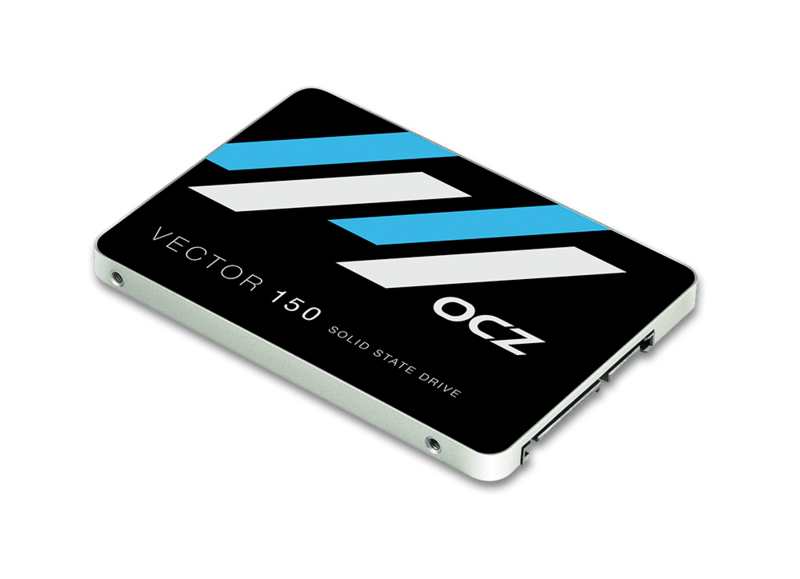 OCZ was one of the first OEM’s to start selling SSD’s. OCZ still provides some of the fastest SSD’s on the market and can give you up to 550 MB/s reads and 530 MB/s writes – that’s blazing fast. 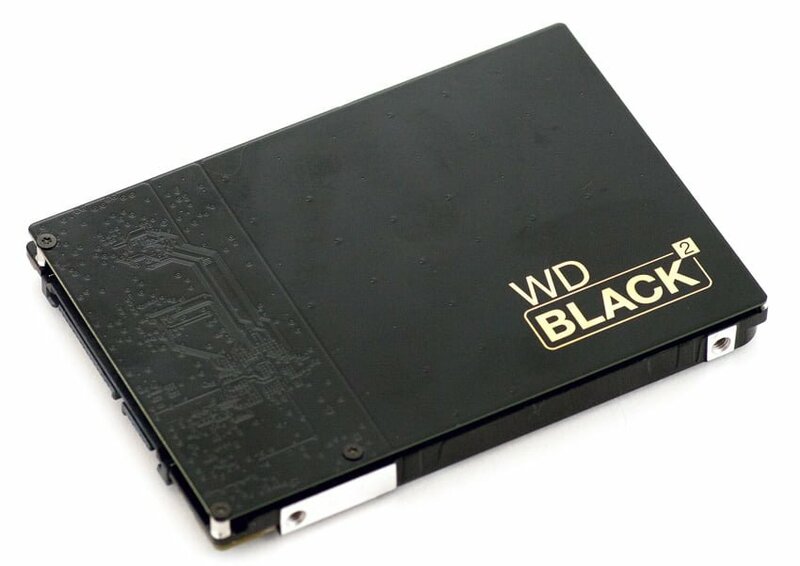 The WD Black 2 Dual Drive is bound to give you the best of both an HDD and an SSD. It is not very expensive, quite affordable; the speed is quite good as well. These types of hybrid drives are called SSHD’s and can give you some affordable speed boost – while also giving you a good amount of storage space, since the actual storage is maintained on the good old spindel hard disk. 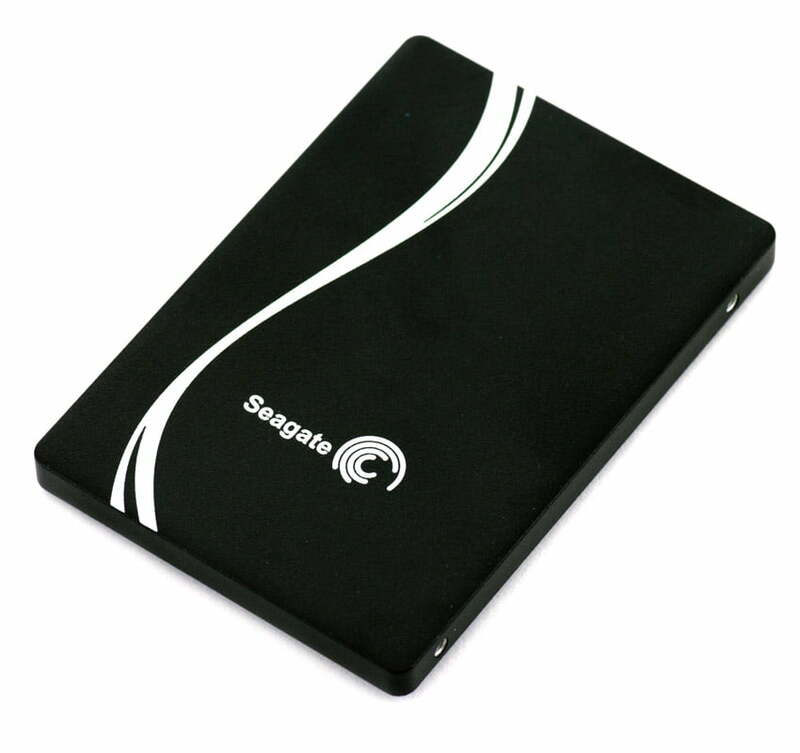 Seagate is not the first company you think of when purchasing an SSD – they are quite popular in the hard disk market, but they don’t really invest their time and money on SSD R&D – not even close to what they do for their hard disks. The Seagate 600 is an attempt at it – it offers up to 424 MB/s reads and 374 MB/s writes. One thing this SSD is not good at is idle power consumption – it takes too much power when doing nothing, so this might not be a good choice for laptops. Corsair doesn’t really make any of their products – SSD’s are no exception. But Corsair is known for their superb support and quality – so they source their stuff from the best manufacturers. 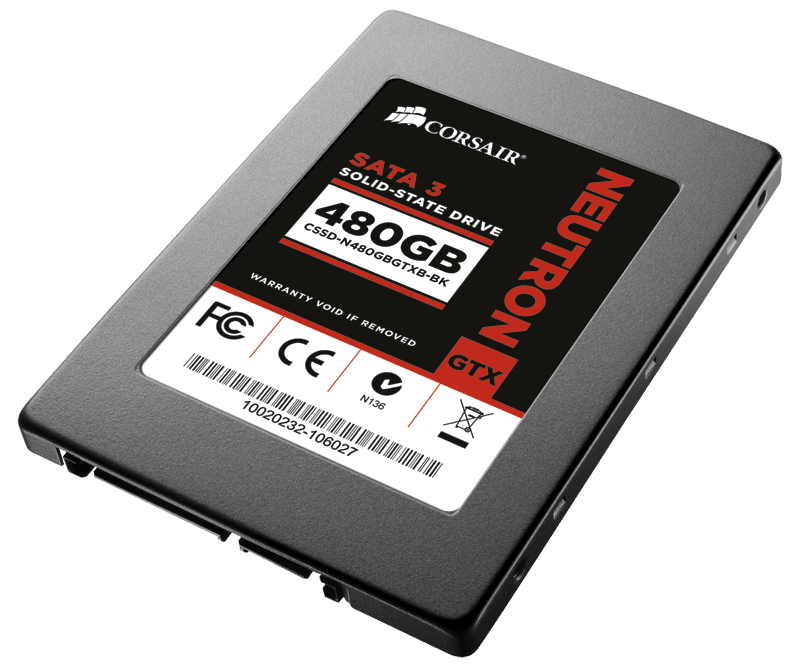 The Neutron GTX SSD is quite decent for what it offers at its price. It can give you up to 507 MB/s reads and 477 MB/s writes which is not bad at all for an SSD. These were some of the best solid-state drives you could buy today. When people buy a storage drive, they usually look at one number – the $/GB cost. How much does one GB cost, is what you should look at. SSD’s generally have a very high cost, and that is normal for any new technology – such as SSD – but the prices are sure to come down eventually. For what it is worth right now – if you are buying an SSD, you should use it for things that demand performance such as your operating system and not to store episodes of Game of Thrones.